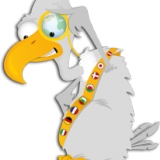 Satiate your inner Culture Vulture with regular news and posts about cultural awareness, doing business abroad, working in a multicultural environment, HR diversity and global mobility. A common misconception people have of cultural awareness is that it’s about “the other”; that it’s main focus is learning about other people and how they do and don’t do things. Although this is certainly part of it, cultural awareness also relies heavily on self-awareness. 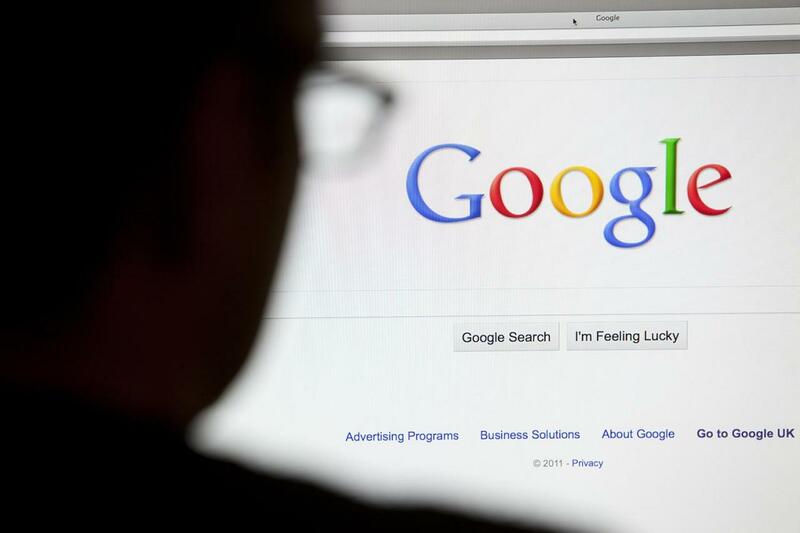 What Can Google Search Teach Us About UAE Culture? Google Search Engine data provides a fantastic window into the cultures of different countries by giving us an insight into online searches. By understanding what people within that country or culture are searching for, we can start to appreciate the topics and concerns that bind them together. The global nature of commerce means today's businesses are always looking for opportunities outside of their domestic markets. Acquiring, or merging with, a foreign company is common way to achieve this. 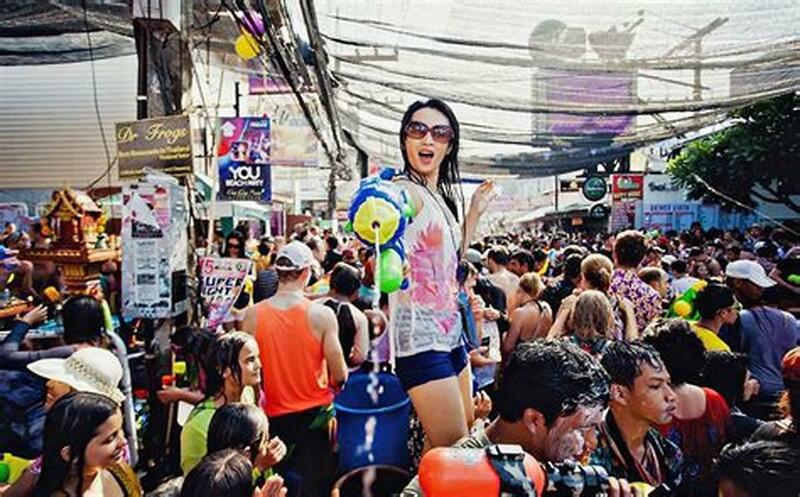 10 Facts you Need to Know about Songkran! Visiting Thailand? Then make sure your travels coincide with the three-day Thai new year celebration, known as ‘Songkran’. Having travelled extensively across South East Asia, Songkran, was by far, the most beautiful festival that I had the fortune to take part in. 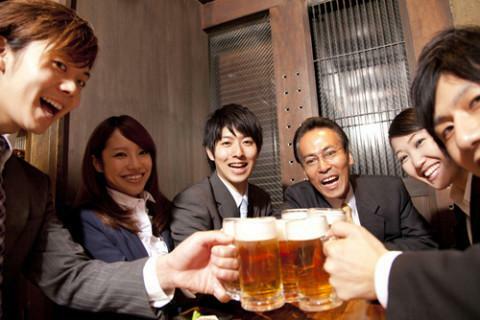 Doing business or working in Japan can be tough for foreigners. The cultural differences for some can be vast and it takes a while to get used to how the Japanese like to do things.